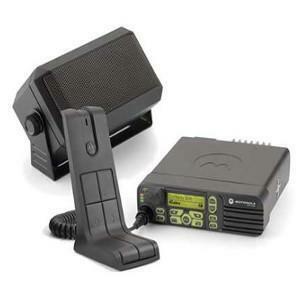 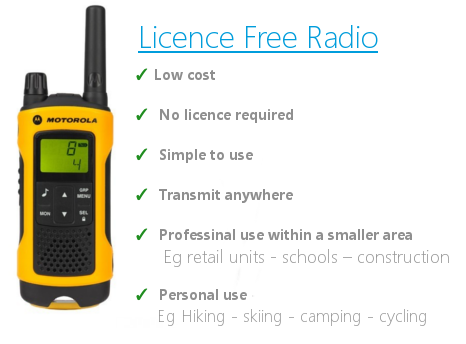 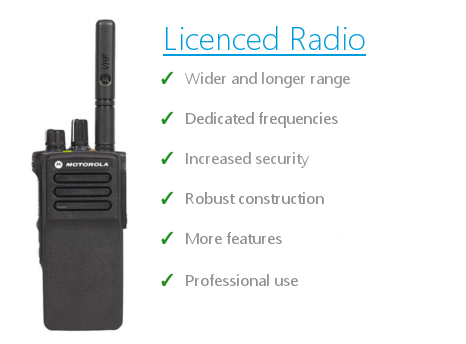 Compatible with the VX-924 VX-929 portable radio models. 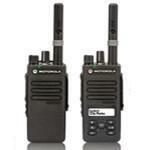 This leather case with swivel belt loop is designed to work with VX-924 and VX-929 radio. 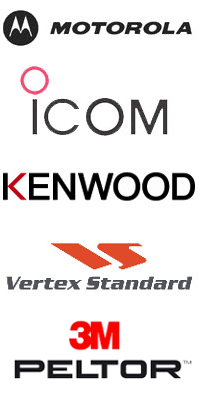 Genuine vertex product shipped straight from manufacturer.